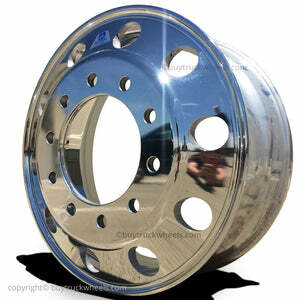 24.5" x 8.25" Alcoa 10 Lug Polished Aluminum Rim Set for a Single Rear Axle Kenworth, Peterbilt, Freightliner, Volvo, and other Class 8 Semi Trucks. 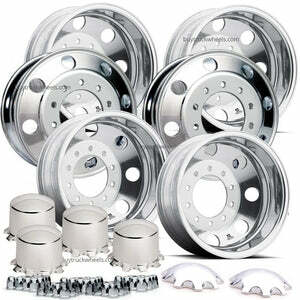 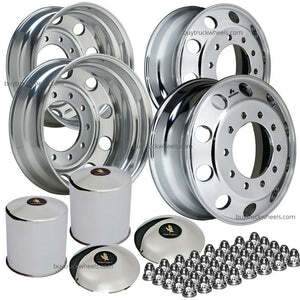 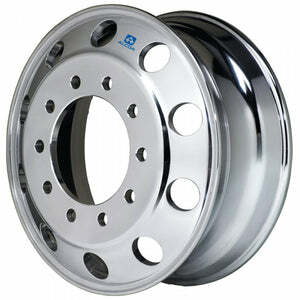 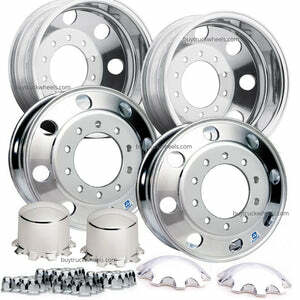 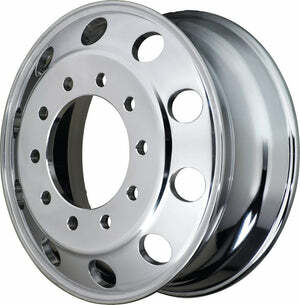 Set comes with 4 Alcoa 98U637 Polished Truck Wheels with Caps & Covers. 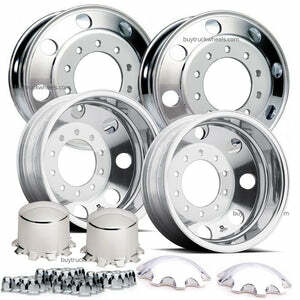 As Always, Same-Day Free Shipping!